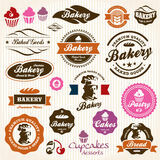 Bakery Bread Pastry badges and labels. 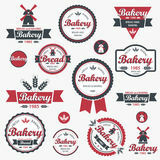 Bread Vintage bakery labels Vintage restaurant labels Coffee chalkboard text and symbols Premium collection of Bakery themed vintage style Vintage retro bakery badges and labels. 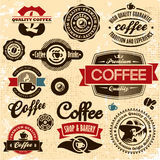 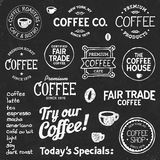 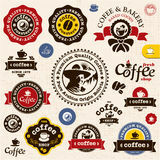 Coffee badges and labels Bakery Bread Pastry badges and labels Coffee labels and badges. 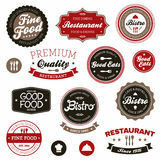 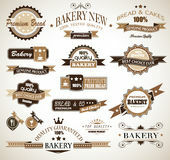 Bakery bread vintage retro badges labels Golds logo bakery label vector Bakery retro labels. 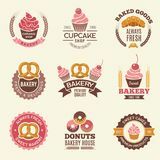 Cupcakes donuts cookies and fresh bread vintage vector illustrations for stickers or badges design Set of Bakery labels, badges, emblems and design elements. 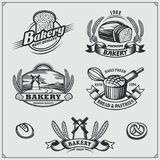 Bakery badge and logo icon Collection of vintage retro bakery badges and labels Bakery set of vector monochrome labels, badges, emblems. 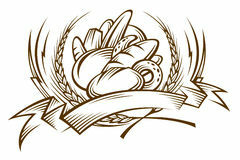 Hand drawn retro illustrations. 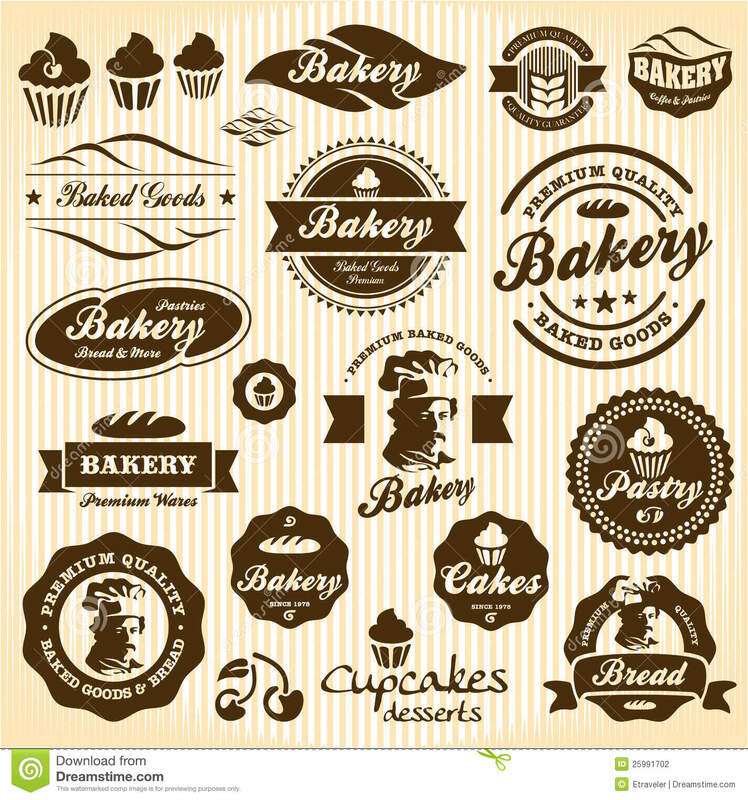 Logo design templates. 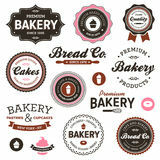 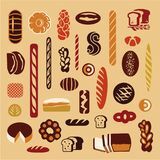 Can be Retro bread bakery old style logos labels badges emblems Set of bakery and bread shop logos, labels, badges and design.